Not all level applications are the same. HAWK provides assistance in applications where it is necessary. When purchasing a level device there are always important questions that need to be answered at the initial stages. Is the level measurement of a solid or a liquid? What are the accuracy requirements? 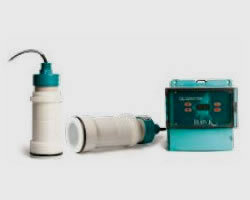 How is the device going to installed in an existing level situation so that it does not interfere with the process. Using a wide range of different technologies, we are able to offer solutions to clients who would like an option of choosing more than one technology to fit the job. 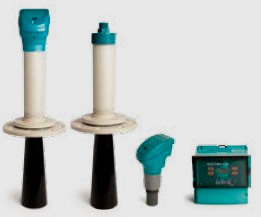 Whether you are measuring continuous clean or dirty liquid level, solid levels or just need a simple level switch device, we will assist in the selection process of the correct level transmitter and level switches. Based on the principle of magnetic coupling and buoyancy, the magnetic level gauge provides real-time measurement for level and interface. 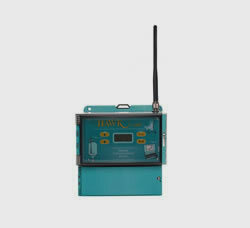 HAWK's Magnetic Level Gauge (MLG) is connected to a process vessel. Within the chamber is a float containing a 360° magnetic ring. Outside of the chamber is an indicator equipped with a vacuum glass tube, which contains a bicoloured two-face magnetic bargraph. Available in Singapore, Malaysia and Indonesia through Eastern Energy Services. 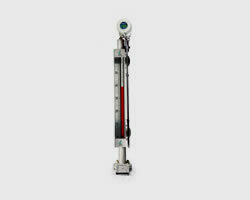 The Model HLT liquid level transmitter satisfies the demand for an analog communication interface for sightglass (bypass chamber) applications. 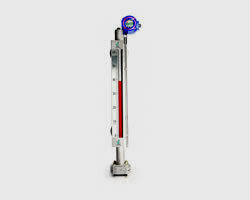 The Model HLT transmitter provides a 4-20 mA output for most magnetic level gauge manufacturers and allows for mounting external to the chamber without interrupting the process. 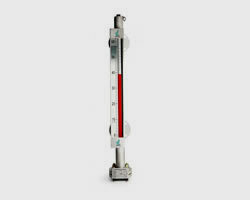 HAWK magnetostrictive transmitters are an ideal solution for high accuracy measurement of clean fluids. Its high precision renders the HAWK suitable for custody transfer measurement of liquids such as fuels, solvents, alcohol derivatives etc. Units with flexible tube do not only make this accurate measurement for higher tanks possible, but offer a more convenient way for shipment and installation. Plastic coated versions of the HAWK substantially expand the field of application by a wide range of aggressive materials. 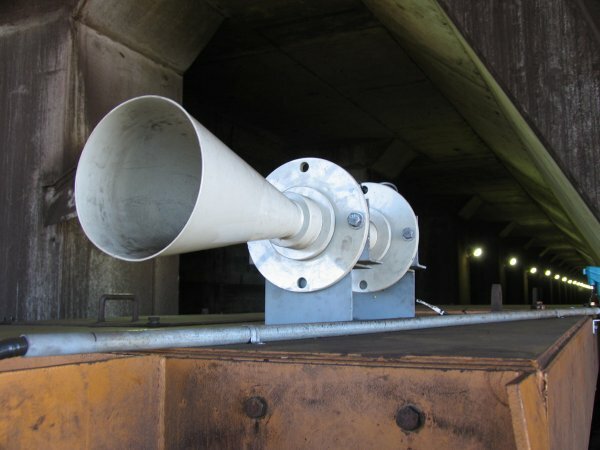 The Sultan is a non intrusive Acoustic Wave transmitter with flexibility used for level measuring liquids, slurries and solids.The transmission of Acoustic Waves ensures minimal losses through the environment where the sensor is located. 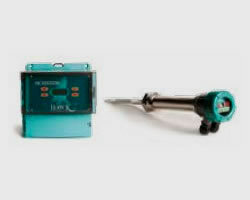 Remote, Integral &SMART units are available.The Sultan can operate as a 2, 3 or 4 wire system. The Gladiator Acoustic Switch uses Acoustic Wave technology in a Sender/Receiver form for blocked chute detection, heavy machinery detection, and as a point level switch in difficult conditions. Acoustic Wave Technology provides the added self-cleaning feature required for applications where material has the potential to coat / stick to side walls or sensor transducers. The Gladiator Microwave provides point level detection of most solid materials. It can be used in any application where microwave energy is absorbed by the material being monitored, and replaces traditional contact switching devices. The ORCA Sonar will measure up to two density interfaces simultaneously.Typically these are bed level / RAS blanket and floc / fluff layer.The sonar produces a high power concentrated beam, and provides critical plant control to optimize performance. 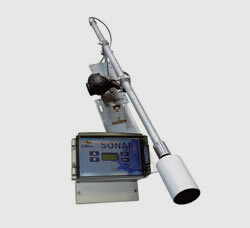 The Sultan Sonar uses a low frequency sonar to measure and control Waste Water Clarifiers and Thickeners. The system is easy to use and the innovative design provides critical plant control to optimize performance. The Gladiator Pump Protection switch can be used in applications where pipe or wall mounting with minimal protrusion is required.It can also be used to detect the presence of liquids to ensure the pump does not run dry. 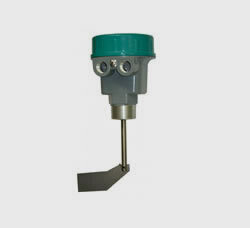 The Gladiator Admittance switch is an all round point level switch for detecting the level of liquid, slurry or powder. 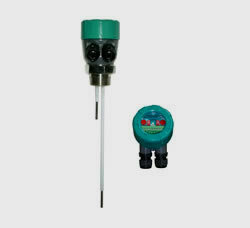 The unit measures the capacitance or “admittance” between the probe and the wall of the container. 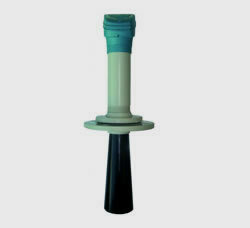 It operates in tough industrial environments and has high immunity to product build-up. 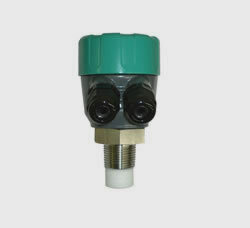 Gladiator Conductivity switches are suitable for most applications that involve conductive liquids. It is used in food and beverage processing, chemical, oil and gas, paint,paper, pharmaceutical and water / wastewater treatment plants. 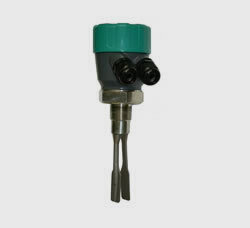 Gladiator Vibration switches are used for a wide range of liquids and solids. 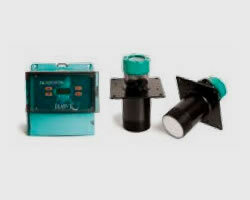 This versatile switch is suitable for many applications requiring level detection, including pump control, high or low-level alarms, for presence /absence of materials. A Rotating Switch vane is driven by a slow speed synchronous geared motor. 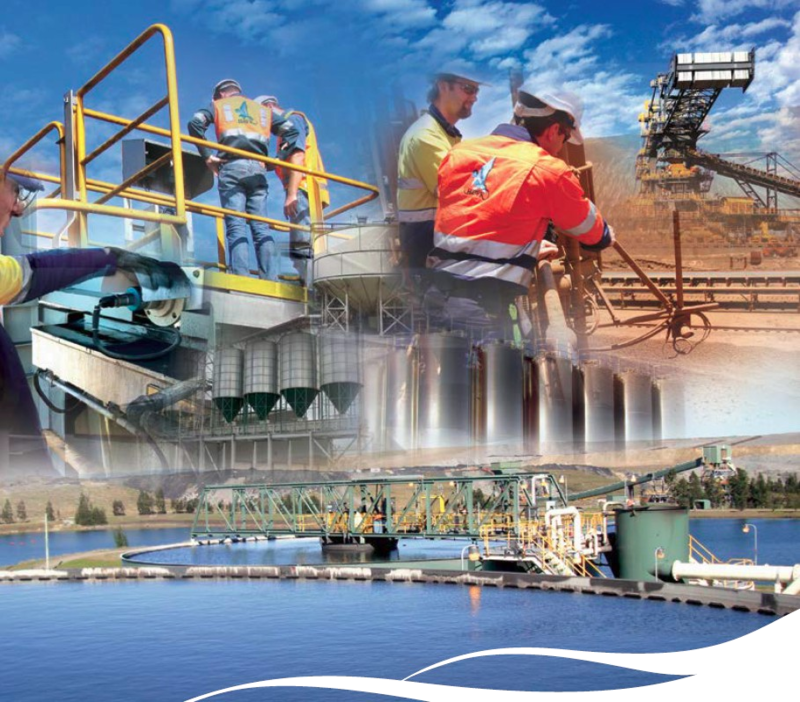 For safe and multi-purpose level monitoring in all types of containers and silos. 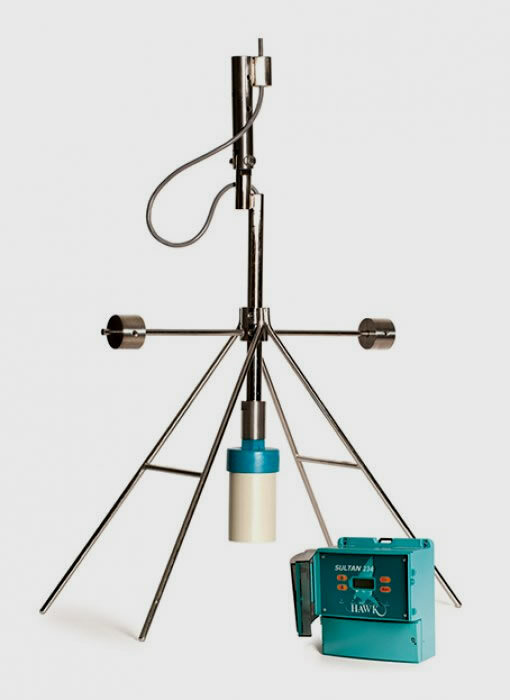 It can be used with all bulk materials and powders as a simple point switch. 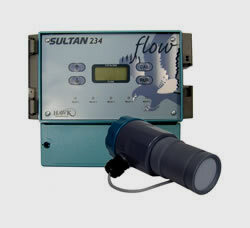 The Sultan Flow Measurement System is capable of monitoring liquid flow under the most difficult conditions. It suits a broad range of flumes, weirs and flow control structures using application pre-sets or a 32 point custom measurement table. Hawk offers a wide range of communication possibilities: GosHawk, DeviceNet, HART,Modbus, ProfibusDP, Foundation Fieldbus and ProfibusPA. Remote technical support and complete commissioning of equipment in applications via a 3G module, allows monitoring and adjustments of settings no matter what corner of the world. The Sultan CraneMaster Anti-Collision system offers major benefits when control and position functions are required for large moving machinery. Sultan Machinery Positioning System. Anti Collision systems. Acoustic wave. Crane positioning.